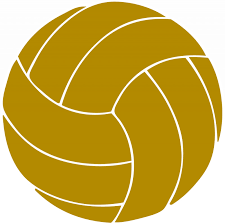 Penn’s Volleyball team remained unbeaten in Northern Indiana Conference action, beating Jimtown, 25-12, 25-16, 25-16, on Wednesday, Sept. 7. The Kingsmen are 5-0 in NIC play, and 11-1 overall. Jenn Heritz led the Kingsmen with 7 kills. Courtney North, Kelly Swift and Italia Fields each soared for 6 kills. Rachel Hickey had 10 digs.